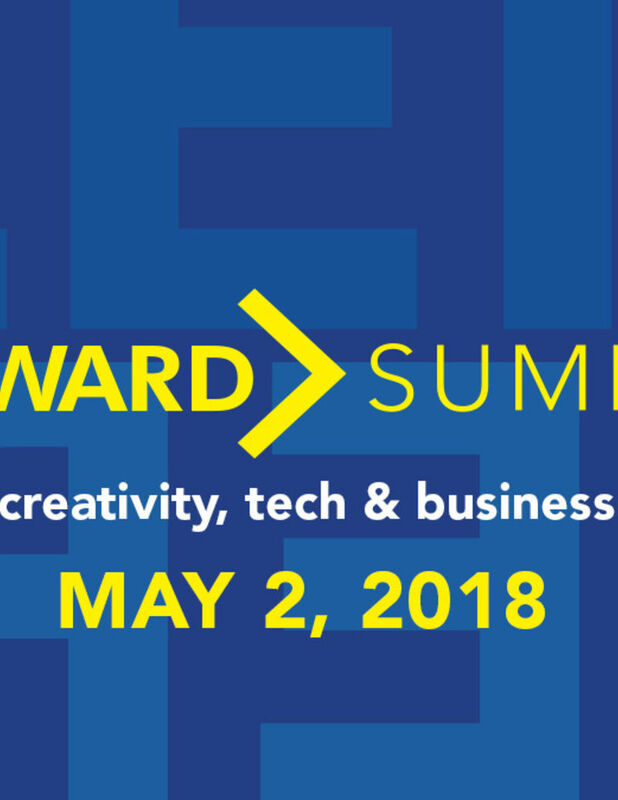 ONWARD is a full-day, immersive innovation experience that brings together some of the smartest minds in business, technology, and creativity. Gain insight into the direction our world is going and be inspired. This year is about accepting the challenge of 2018: tangible ways to pioneer new products, building cultures that crush competition, and creative ways to tell your company story.